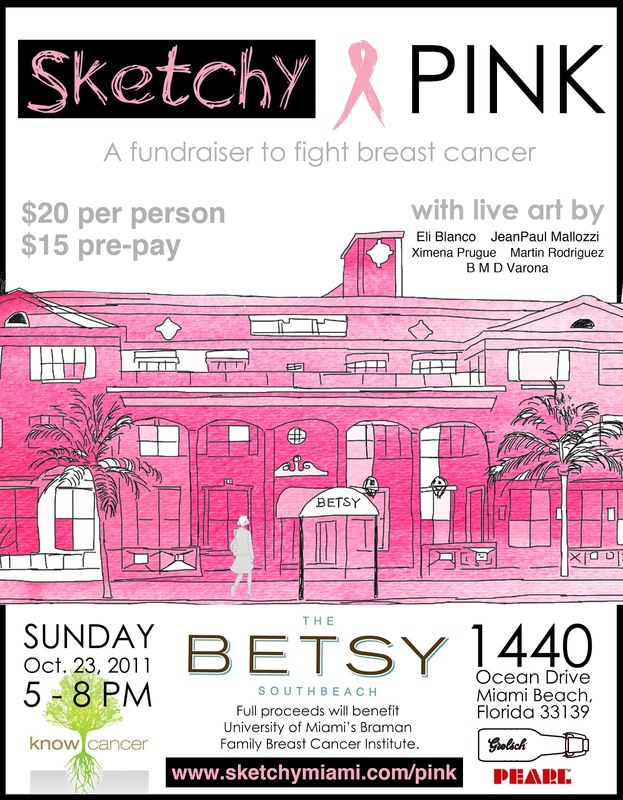 A promo video for the Sketchy Pink Party at The Betsy-South Beach on Sunday, October 23, 2011. Shoes may not buy happiness (some may argue otherwise) but they can certainly buy extravagant real estate. The Moroccan-style mcmansion owned by popular.